Our last blog and video series was so successful and well received that we thought we'd do it again! 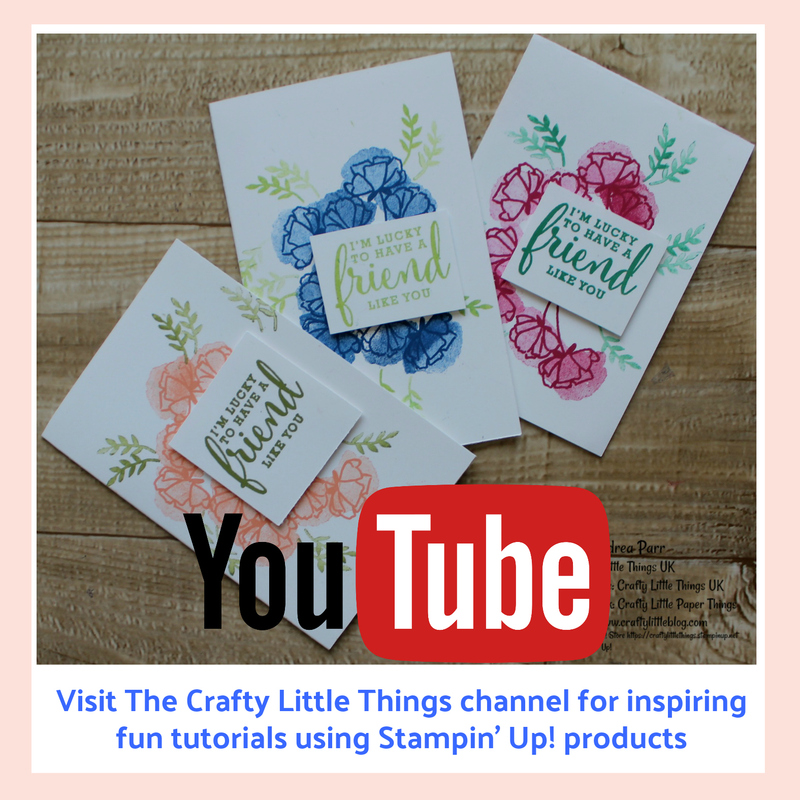 For the next seven days, every single day I'll be uploading a blog post and corresponding video on the Crafty Little Things You Tube channel giving ideas for easy craft fayre projects. Some will be Christmas themed and some won't because after all we don't only give Christmas themed gifts at Christmas do we? Nor is everyone shopping for Christmas gifts at this time of year. 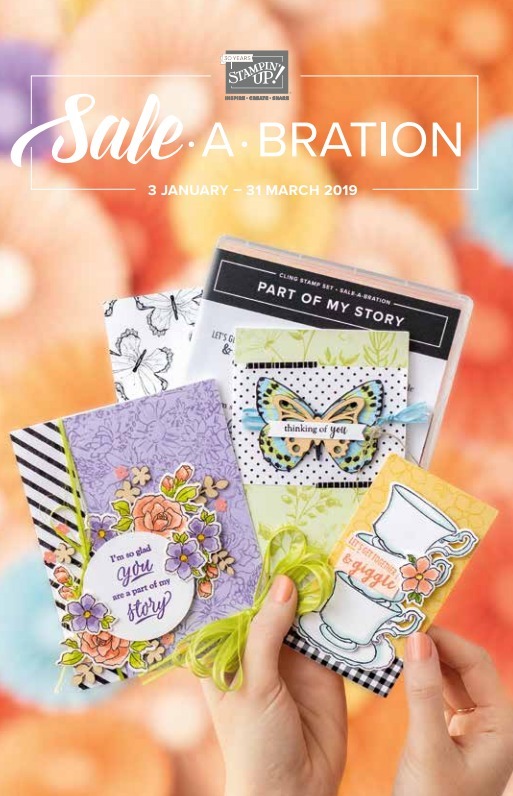 This first one which is a cute desk calendar (for You Tube Tutorial Click Here) is a revived previous project and one which is a great seller at fayres because it's cute, stylish and useful and so easy to pop into an envelope to gift to someone near or far. I apologise for the tint on the photos, I took them at sunset and hadn't bargained on the pink light affecting my photographs*. People often buy multiples of these for teacher gifts, crafty friends to keep in their craft space and also for around their own homes. It's good to offer a variety of styles and colours on your stall to capture as many tastes and as many different home décor styles as possible. Little gifts like these are really popular given that so many of us now have home offices which we like to prettify with unique little pieces. I have one of these in my office and everyone who pops in comments on it and I've had several commissions just from it sitting on a shelf. The other great thing about this project is besides being so easy to make it uses up off cuts so really helps to bust the scrap stash and keep your costs down. 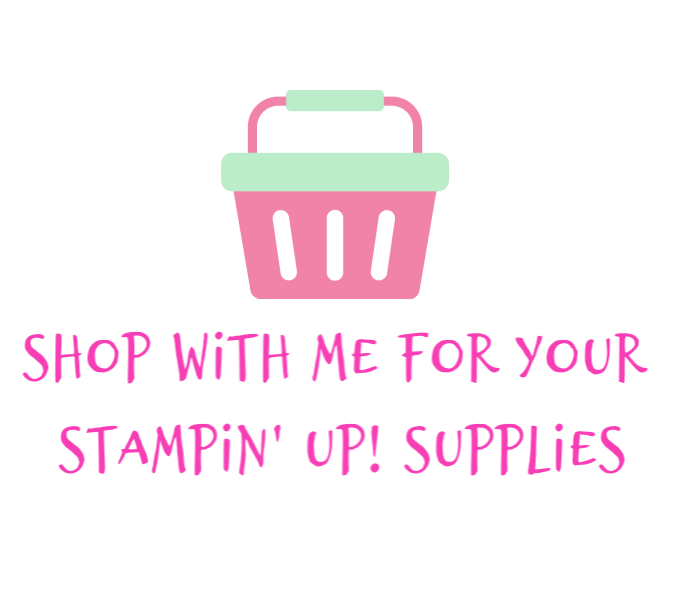 For the main tutorial I focused on making a really easy small version in the daisy suite from Stampin' Up! and I also uploaded a larger version using the Powder Pink Fresh Florals, cardstock and ink which I love. The tutorial for the larger version is here. I hope I demonstrate well how easy it is to customise these to appeal to as many people as possible. 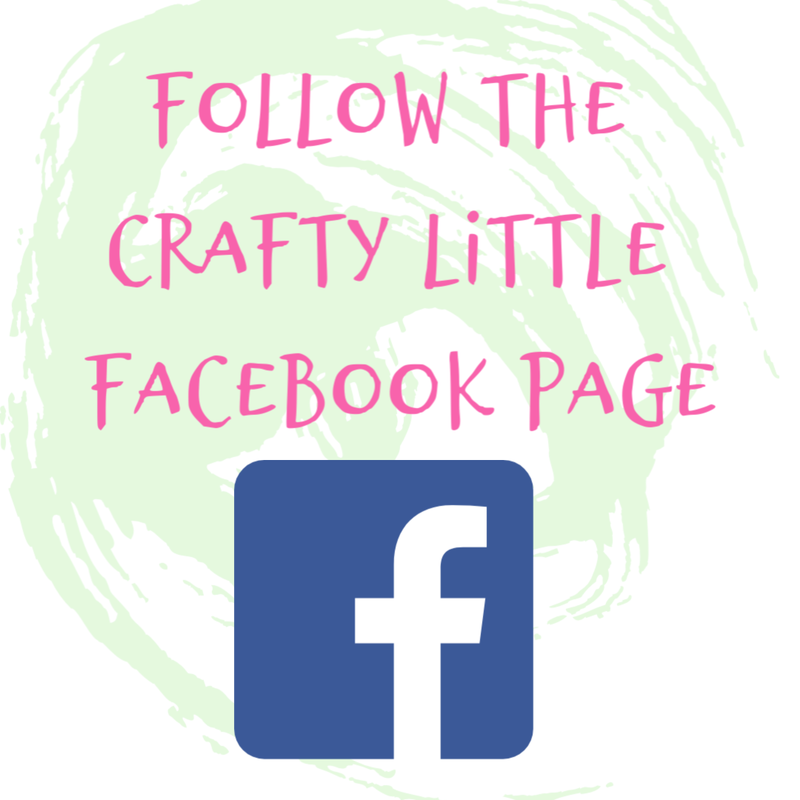 Enjoy making them and if you do include some on your craft stalls over this festive shopping period please hashtag #craftylittlethingsuk when sharing on social media so we can see how you chose to decorate yours. 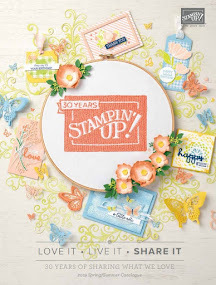 Thanks for dropping in, tomorrow we have another scrap stash buster idea which is super cute and really fun to make. Hello...love your project. May I ask please where did you get the calendars? 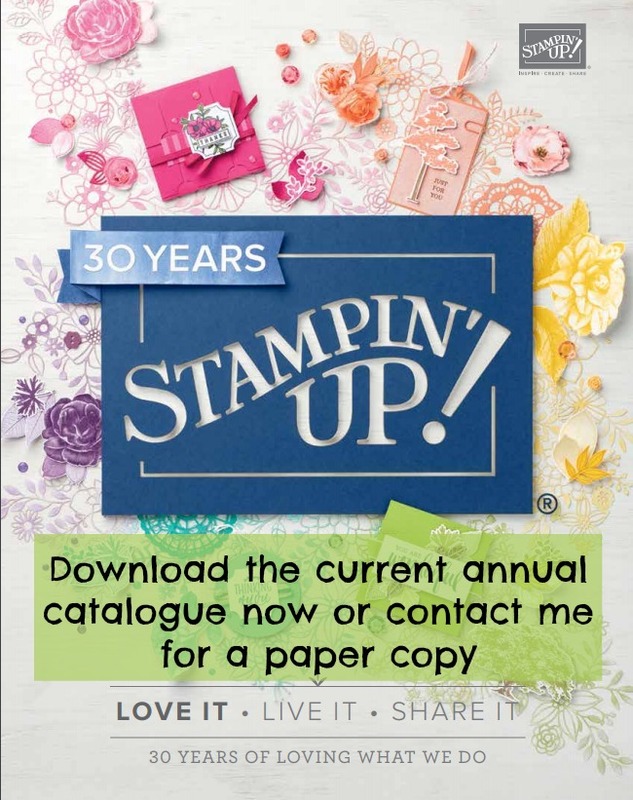 These are some of the nicest calendars I have seen! You seem to have thought of everything. Thanks for sharing.